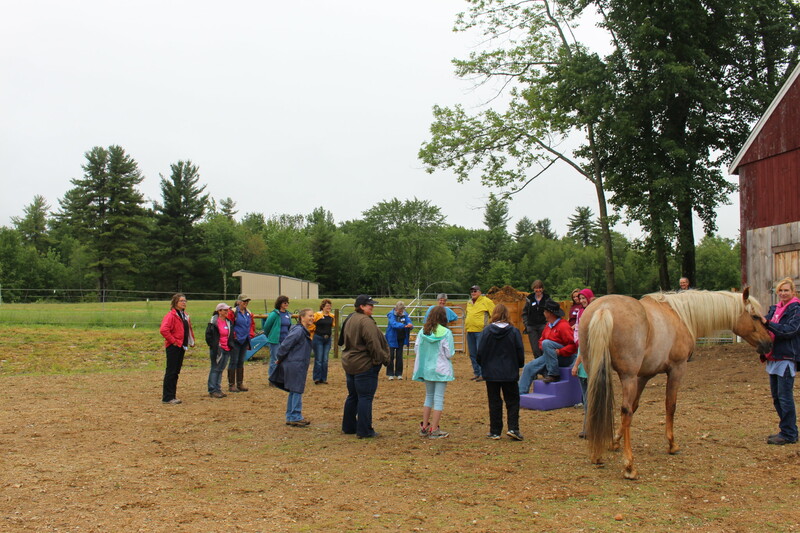 We are planning two 2017 summer programs at Indigo Moon Farm. Julie Perron, ES, EAGALA certified, has been working on a grant to fund E.A.R.L.Y. 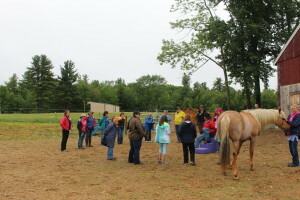 Equine Assisted Resilience Learning for Youth this summer at Indigo Moon farm. 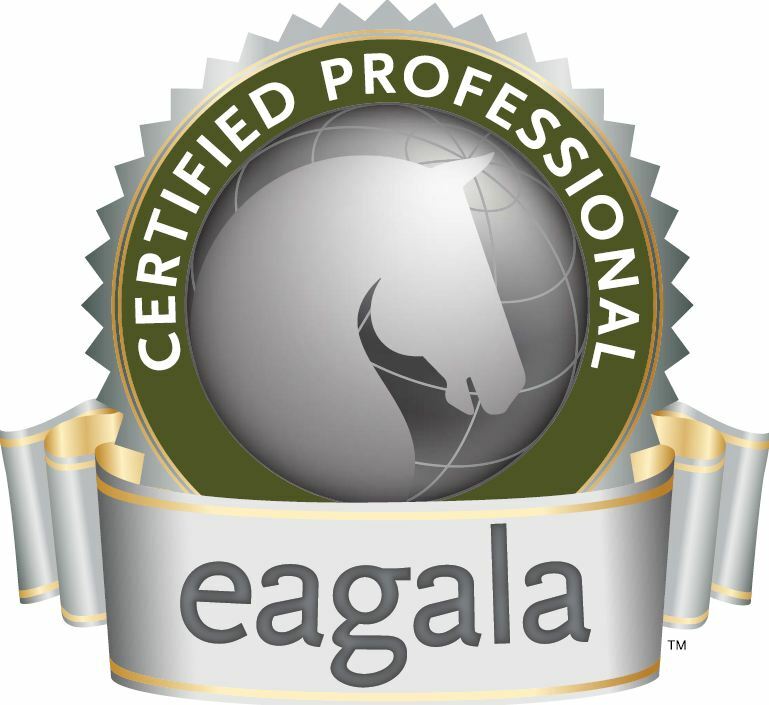 Ellen Willis, ES, EAGALA certified and Meredith Hamel, LADC will be offering EAGALA Recovery Services this summer. The grant funded E.A.R.L.Y. program will be a six-week group program for at-risk populations, designed to build resiliency skills including: Impulse Regulation, Emotional awareness, Communication, Social and Emotional skills, Empathy & Forgiveness, Transforming Negative Core Beliefs. 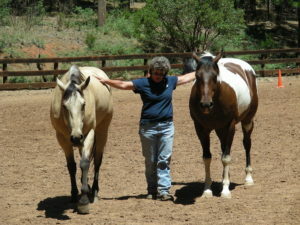 Ellen and Meredith have been planning to launch EAGALA Recovery Services at Indigo Moon Farm for some time now.